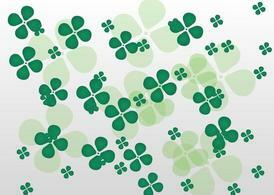 St patricks day card design, vector illustration. 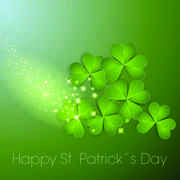 Happy St. Patricks Day greating. 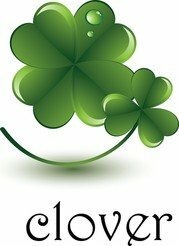 Lucky Calligraphy. 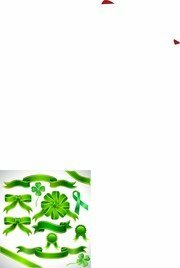 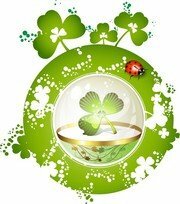 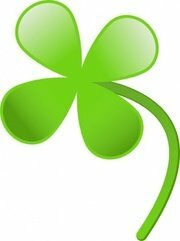 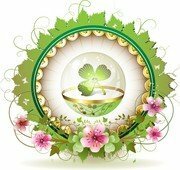 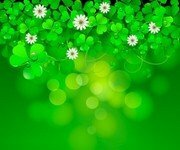 Four leaf clover icon with long shadow.